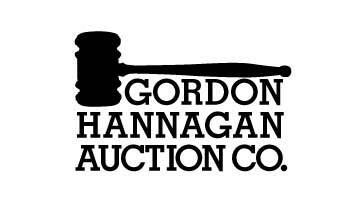 The Gordon Hannagan Auction Company was founded by Gordon "Gordy" Hannagan. The company has sold over 80,000 acres of land at public auction in Champaign and the surrounding counties. 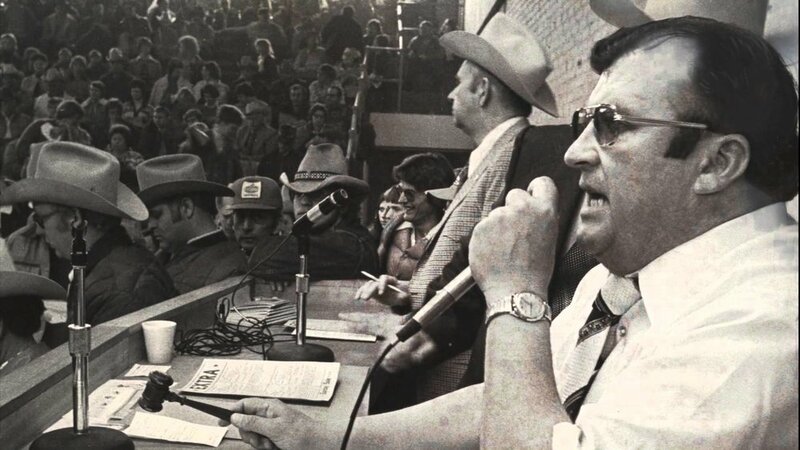 In his multi-state career he was affiliated with famous sales such as the King Ranch Sale, in Kingsville, Tx, The Riudoso All American Yearling Sale, in Riudoso, NM & the All American Quarter Horse Congress Sale, in Columbus, OH. 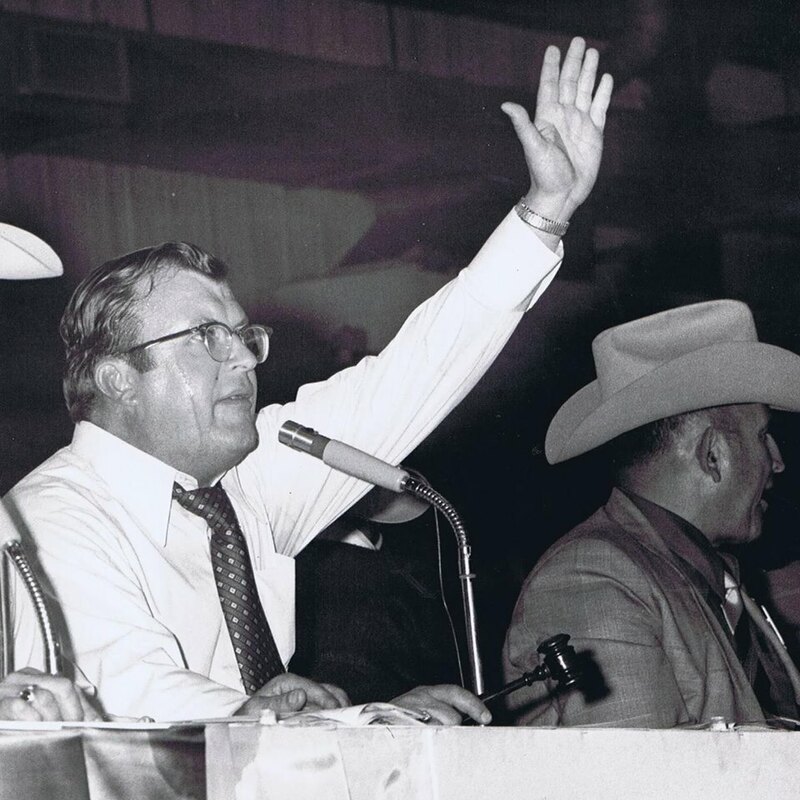 Today his sons, auctioneers Ed & Jim Hannagan, & his daughter Patty Frerichs preside over the auctions.